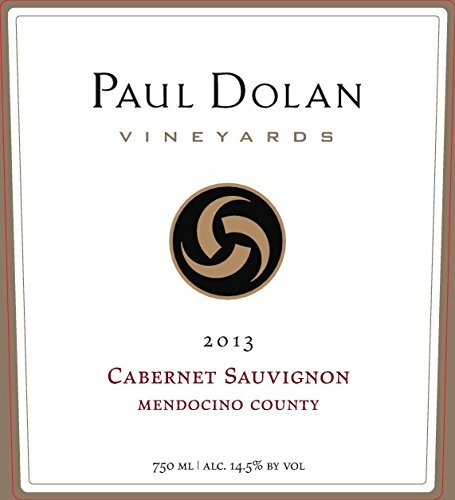 North of Ukiah, a rare white deer herd wanders through the hills near the southwest facing foothill vineyard that grew this Cabernet Sauvignon. This full-flavored wine shows the intensity of its red soil roots. It is ripe and plummy, with intriguing notes of anise and brown spice, and the structure to age five years or more from the vintage. 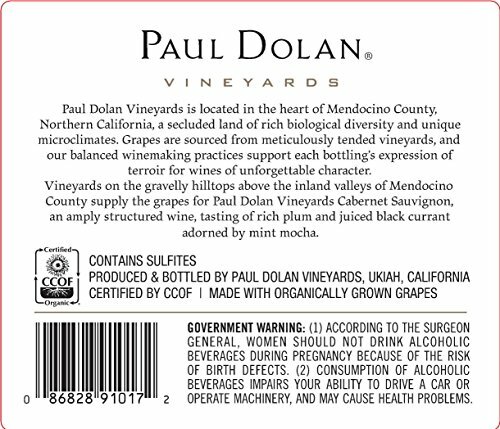 This wine is the unique expression of a carefully nurtured piece of land, made manifest in each bottle. We do without conventional pesticides and synthetic fertilizers, treating the soil as a living, lifegiving system. Our winegrowing practices create special wines, while sustaining our environment, the place where we live, and the people who live here.